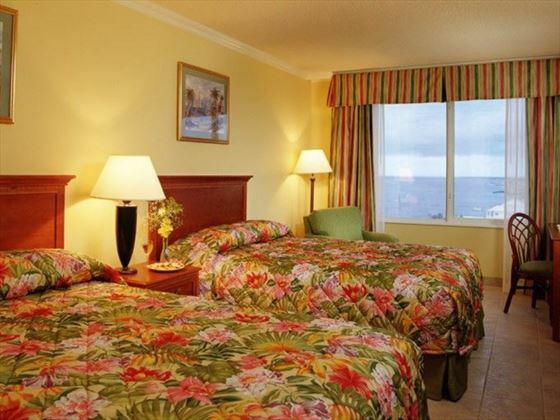 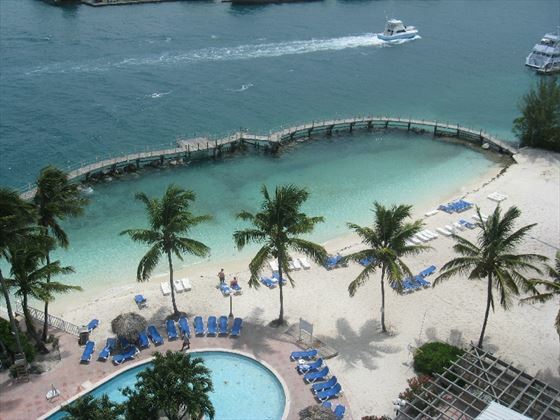 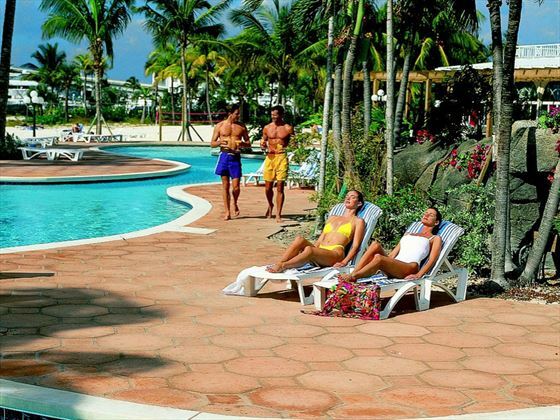 Located on Paradise Island, this is an excellent, clean and well maintained hotel offering friendly service and the best value for money in the area. 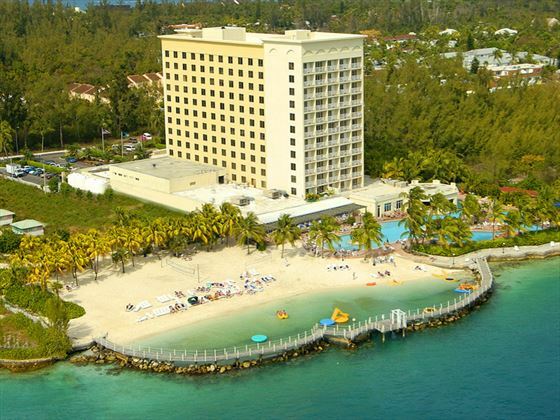 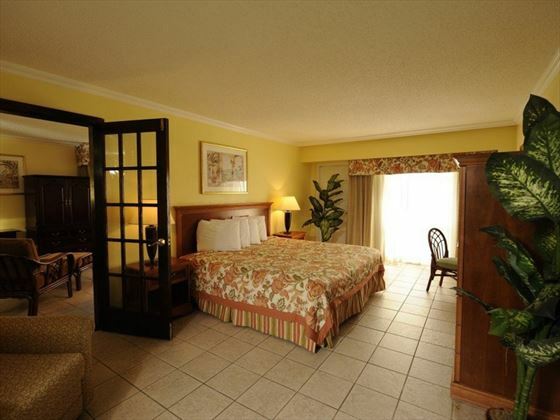 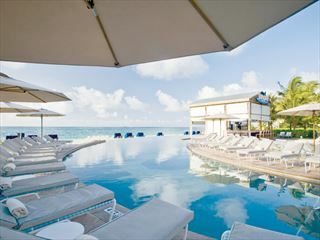 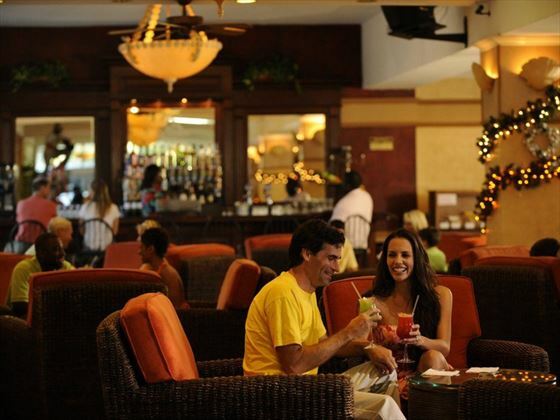 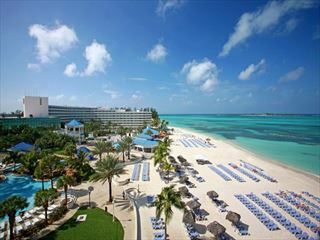 An ideal base to explore the excitement of Nassau and New Providence along with the great nightlife and casinos along the hotel strip on Paradise. 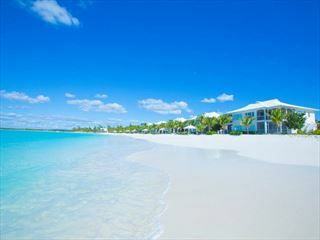 Set on its own small private beach and within easy reach of the rest of Paradise island, this beachfront property will offer everything you would want for a relaxing stay in the Bahamas.